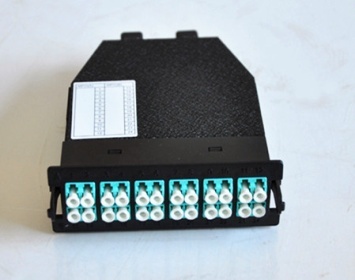 The MPO module Cassettes is maninly used to divide the 12 or 24 fibers MPO connector of the pre-assembled terminal end to the simplex or duplex standard connector. 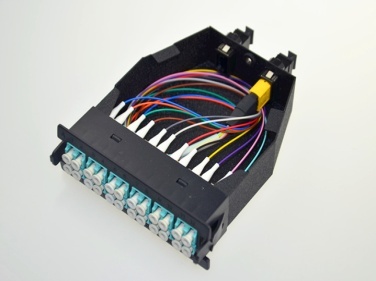 By using the simplex or duplex patchcord, the output of the module can be directly connected with the equipments, frame or the client’s end. 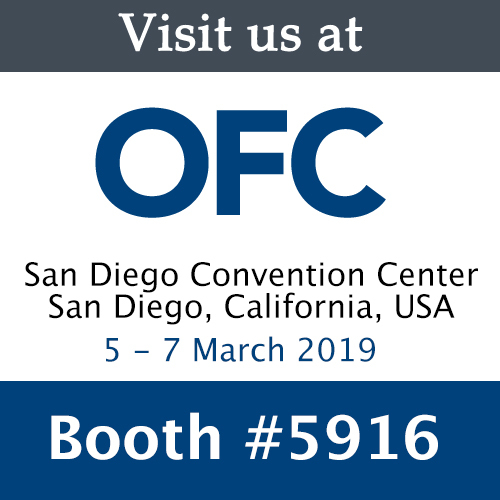 Adopts high quality engineering plastics and Aluminum alloy material, with electrostatic pensu surface, outstanding in outlooking and users friendly. 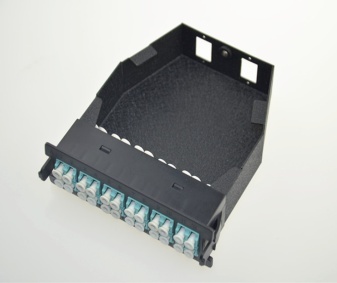 MPO faceplate can be upgraded easily. 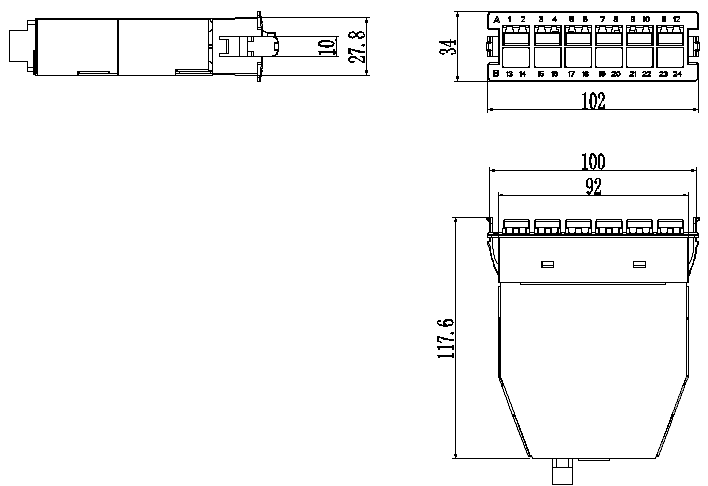 All the front port are with mark no. , easy to indentify.